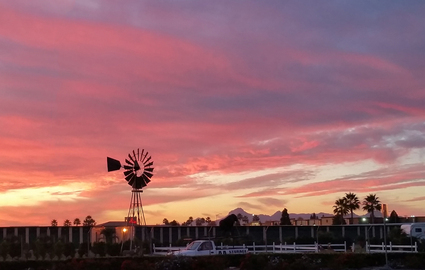 Come to AA Self Storage, the areas largest storage facility. 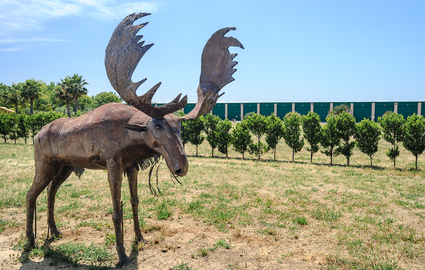 You’ll find us on Lassen Boulevard, just south of Highway 20. 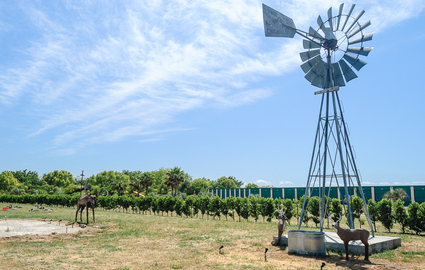 Our central location is perfect for nearby communities such as Sutter, Meridian, Linda, Marysville, Olivehurst, Live Oak, Gridley, and Tierra Buena, as well as Beale Air Force Base. 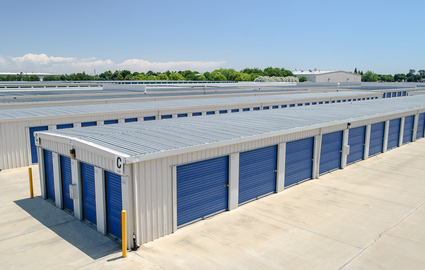 With more than 30 different unit sizes available, it won’t take long to find the space that works best for you. 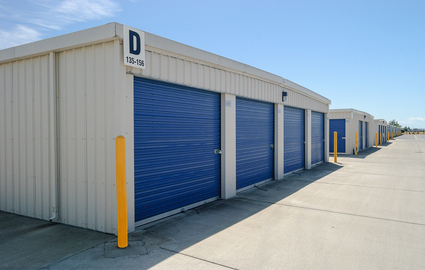 Our largest units – the largest in town with ceilings as high as 15’ – can easily fit a boat, car, or RV, while our smaller ones are great for storing household items. 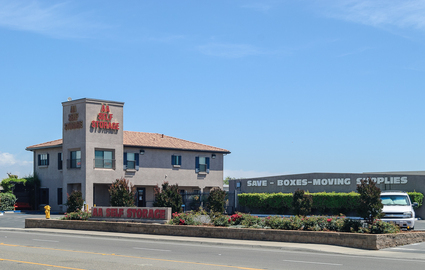 From extended access to online bill pay, we do everything we can to ensure a simple, convenient self storage experience when you rent from us. Our staff is always ready to assist you, whether you have a question or simply need help during your move-in. Convenient drive-up access makes unloading your belongings as easy as possible, and we have dollies and handcarts for your heavier items. We also sell boxes and other moving supplies right here at our office, so you can grab everything you need in one central location. 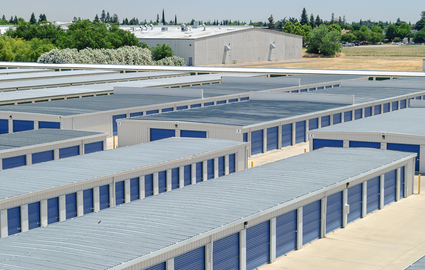 Other amenities include adjustable shelving to maximize the space in your storage unit, shipping services, and fax/copy capabilities for our business customers. Full-time maintenance staff members are onsite every day to ensure a clean environment, and security patrols the facility after hours. We also employ 24-hour video monitoring and controlled gate entry so that you can rest assured that your belongings are safe and sound. 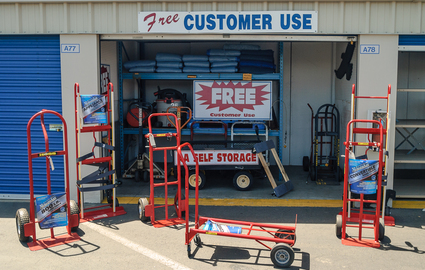 Our office is open from 9 a.m. to 5 p.m. Monday through Saturday, so stop by today to learn more about our affordable storage options!